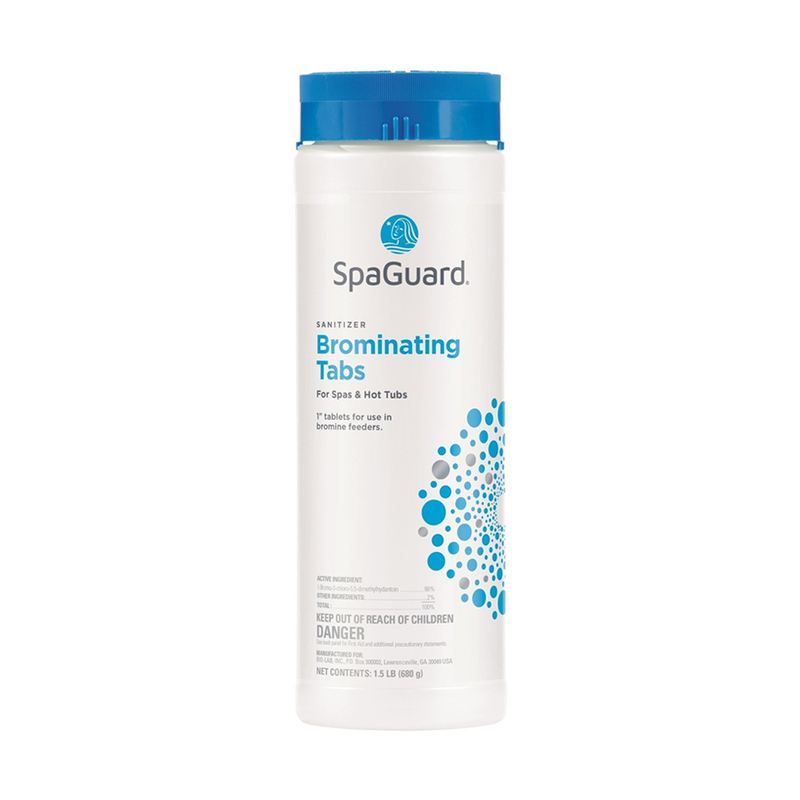 SpaGuard Brominating Tabs are designed to prevent bacteria growth and should be used with a bromine feeder or floating dispenser. Slow dissolving tablets for spas. WARNING: Do not use this product together with other products. In particular, do not mix with other chlorine products because dangerous gases (such as chlorine) may be released. Do not swallow.